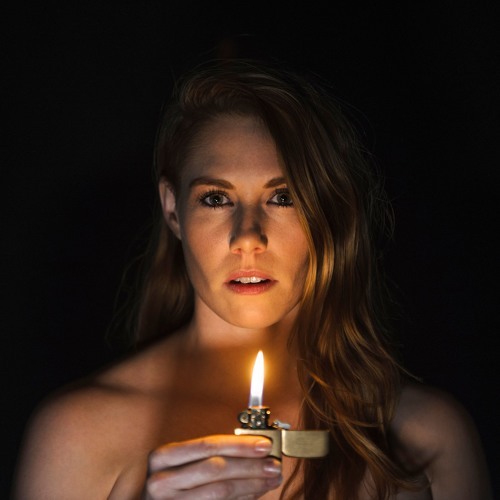 Minneapolis-based alt-pop singer, JØUR, is back with a brand new single called Black Hole, the follow up to her single American Nightmare and the second single to be lifted from her upcoming album Chiaroscuro. Comparing to its predecessor Black Hole focuses more on the electronic production and has a darker vibe to it. I am really enjoying the percussion and the heavy synths that create an additional layer of intensity in the song. Stream it below! This song is about that person who won’t let you move on, who keeps their hooks in you, and keeps reeling you back in, offering you something you want and then crushing that hope over and over. I wrote this song to help me break free from someone like this, recognizing that I was enabling a vicious cycle and I wasn’t going to let that person have power over me anymore.